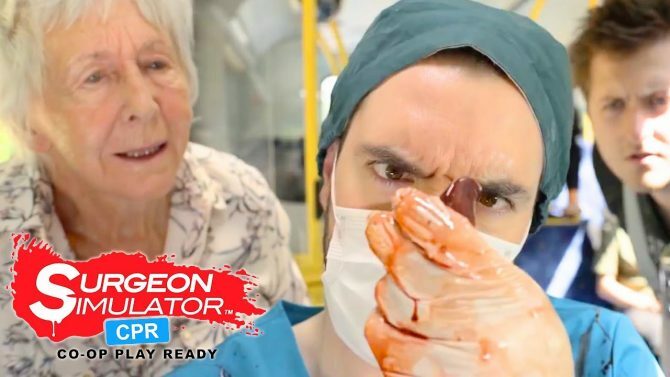 Bossa Studios released a short new video for Surgeon Simulator today that humorously teases a Nintendo Switch version of the game. The Nintendo Switch has received a bevy of interesting ports since launch, and it seems like the Surgeon Simulator will be added to that lineup soon. 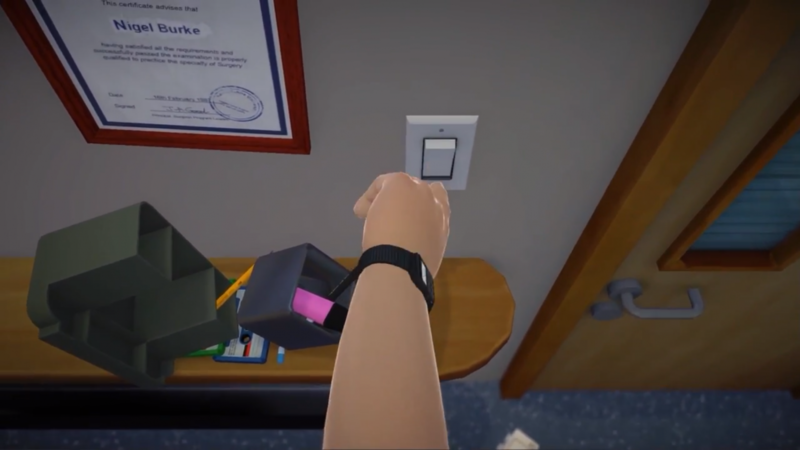 Developer Bossa Studios released a brand new video titled Surgeon Simulator: BONE-SHATTERING NEWS today, which teases a Switch version at the very end. This teaser is quite short, clocking in at only 18 seconds. It follows the fumbling arm of surgeon Nigel Burke as it makes its way across a shelf in order to hit a light switch before a “coming soon” teaser at the end. Surgeon Simulator is a quirky game, so this definitely an odd but fitting way to tease a Nintendo Switch version of the title. 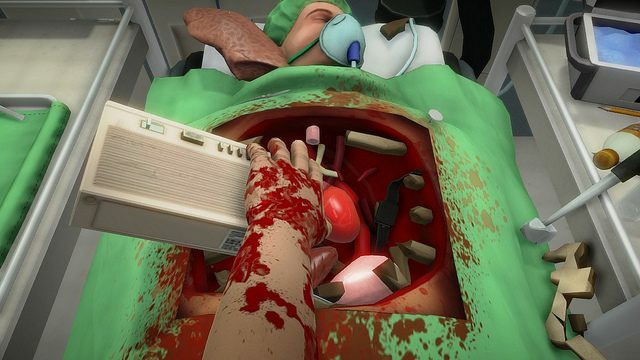 For those of you who aren’t aware, Bossa Studios first released Surgeon Simulator on PC in 2013, where it found widespread success after becoming a popular game on YouTube. 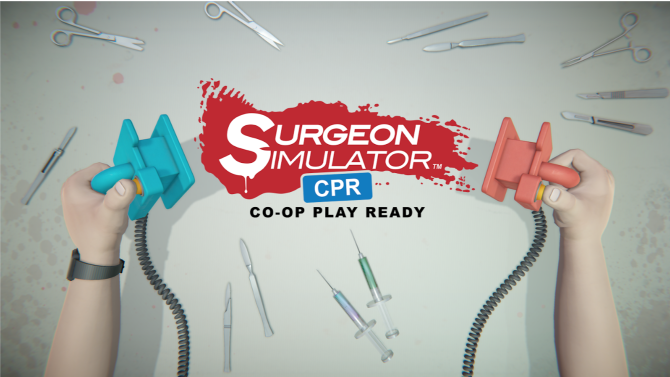 While it may seem like a simple surgery simulator on the surface, weird physics and awkward controls lead to several wacky and funny situations as the main doctor, Nigel Burke, attempts to operate on his patients. You can check out the Nintendo Switch teaser below. Surgeon Simulator is currently available on PC, HTC Vive, Oculus Rift, PS4, PS VR, iOS, and Android.